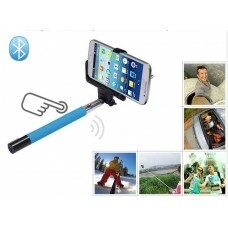 Built-in battery, USB Rechargeable, standby time 100 hours. Newest Bluetooth Self Timer. 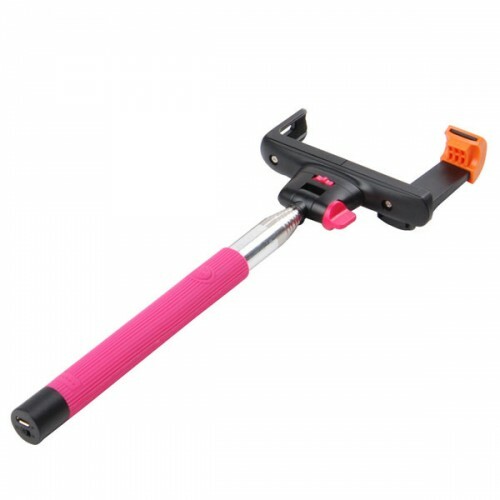 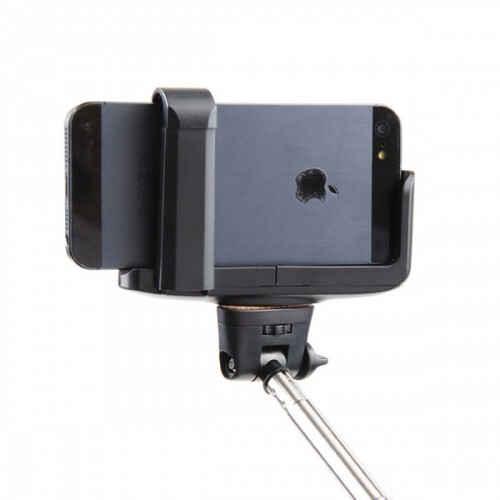 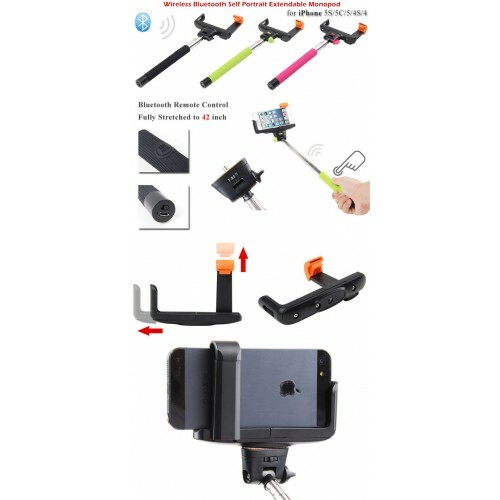 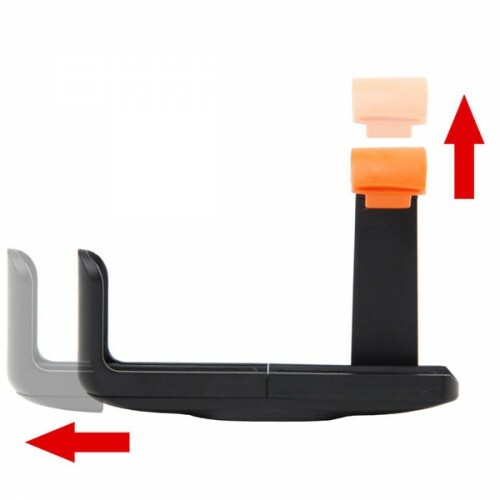 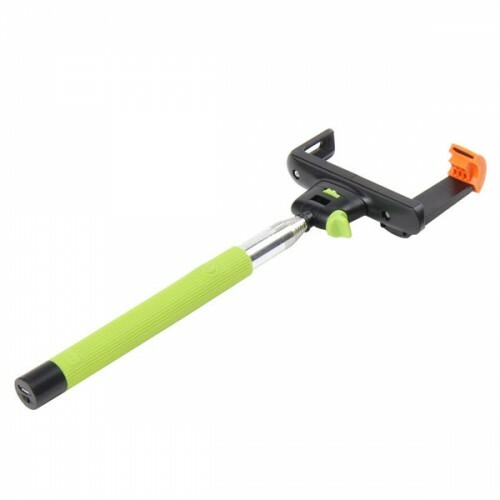 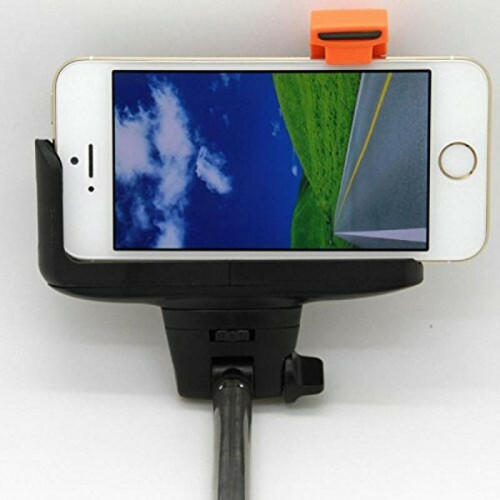 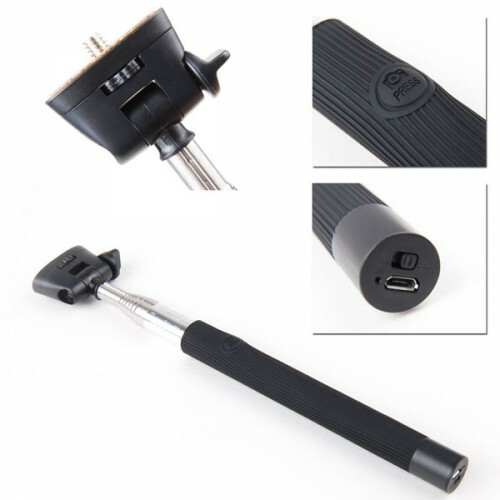 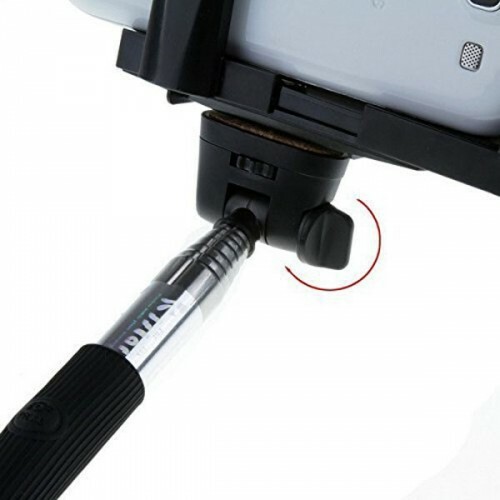 Easy to use, set up, and carry; Light weight;6.extended up to 42";Adjustable ball head for multiple angle shooting;Compatible with iPhone 4 / 4S / 5 / 5S / 5C / 6 / 6 Plus; Samsung Galaxy S3 / S4 / S5 ; and most of Android Smart Phones (supporting IOS 4.0 or above & Android 3.0 or above; fit cellphone within 15 mm thickness) Color available in Black, Pink and Green. 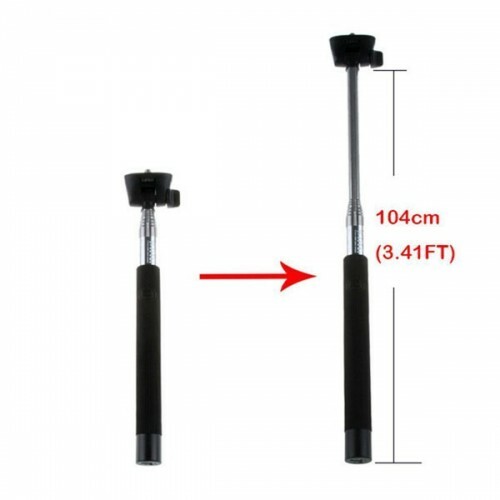 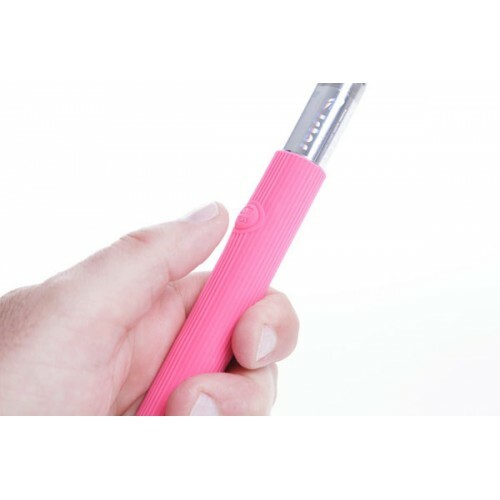 -Length Flex of the holder:235-1005mm.